Choose Off or On. 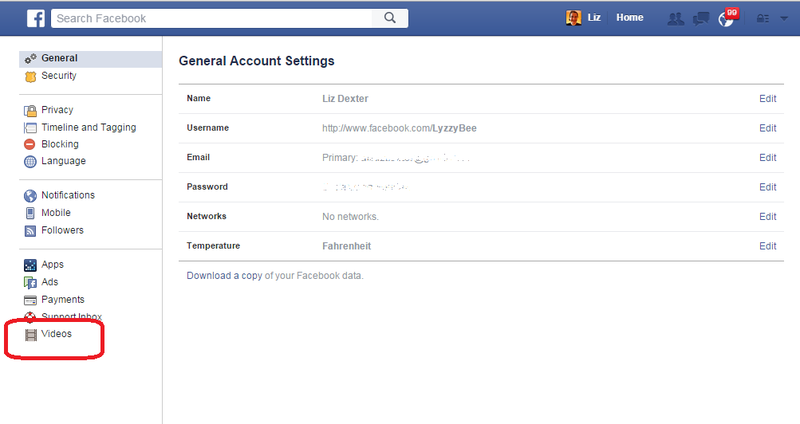 Note that Facebook also gives you a link with advice on how to disable this option on the official Facebook app. There’s no Save changes button, so you’re done, and videos won’t now auto-play in your Facebook timeline. 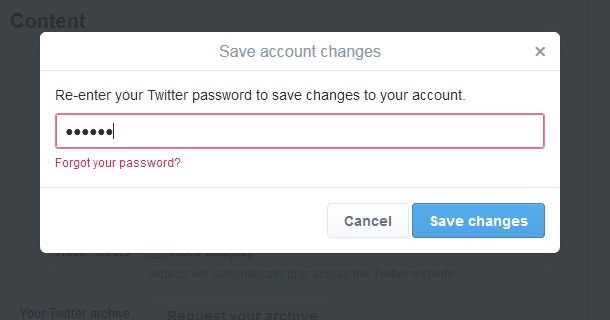 How do I stop videos auto-playing in Twitter? 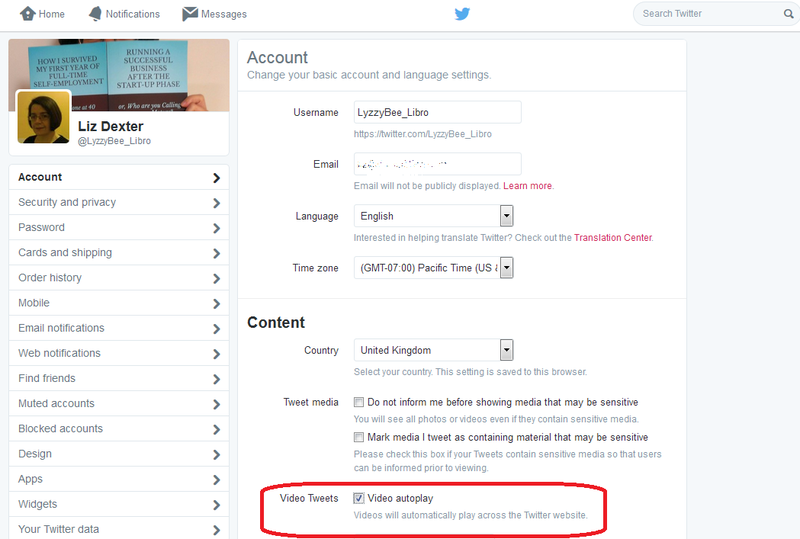 You can untick Video autoplay to get videos to stop auto-playing in your timeline. It’s also worth noting the area just above this, where you can choose to be informed – or not – if you are about to view sensitive material. And now you’ve turned off auto-play on Twitter. How do I stop videos auto-playing on my phone and tablet? On the official Facebook app on your phone or tablet, hit those three horizontal lines that are supposed to resemble a hamburger, then scroll allllllll the way down to the bottom to Help & Settings. 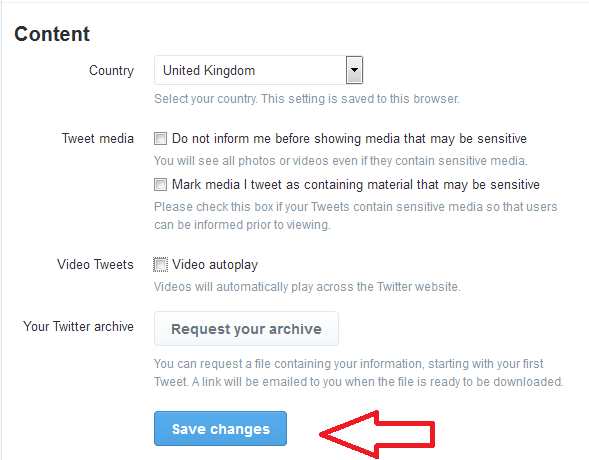 Click on Account Settings and you’ll see the option for Videos Play Automatically – click it to change it from On to Off. On the official Twitter app on your phone or tablet, press the three dots in a vertical row at the top right to access Settings, then choose General and click on Video autoplay, and make sure that you select Never play videos automatically. On third-party apps, you will need to look for three dots in a vertical row, three horizontal lines or a cog wheel, find the Setttings and take it from there. This post has shown you how to stop videos auto-playing in Facebook and Twitter on your desktop, laptop, mobile and tablet. 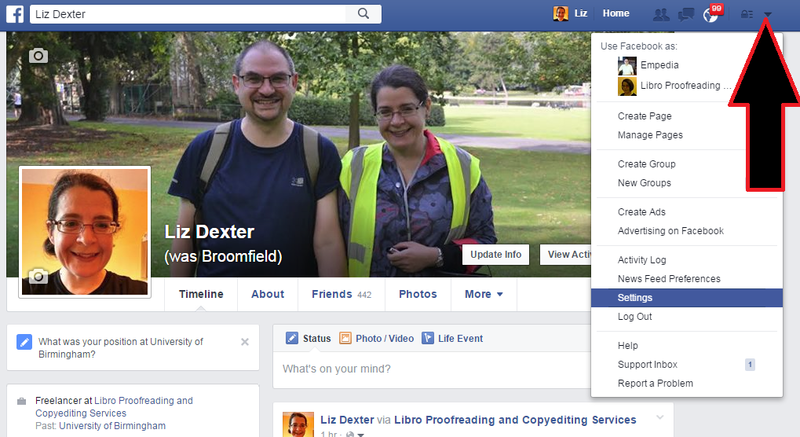 You can find more on social media in the Resource Guide or by using the Search box in the right-hand column. Thanks you! I have now turned off automatic play of videos on Facebook! And I’m happy to see that I can still manually play them when it’s something I do want to see! This is most helpful information. A huge annoyance, now stopped. Thank you!